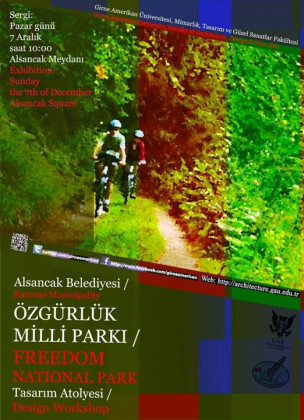 Penned by Senem Zeybekoglu Sadri and Hossein Sadri, the article covers the design and development process of Alsancak National Freedom Park project in Northern part of Cyprus. 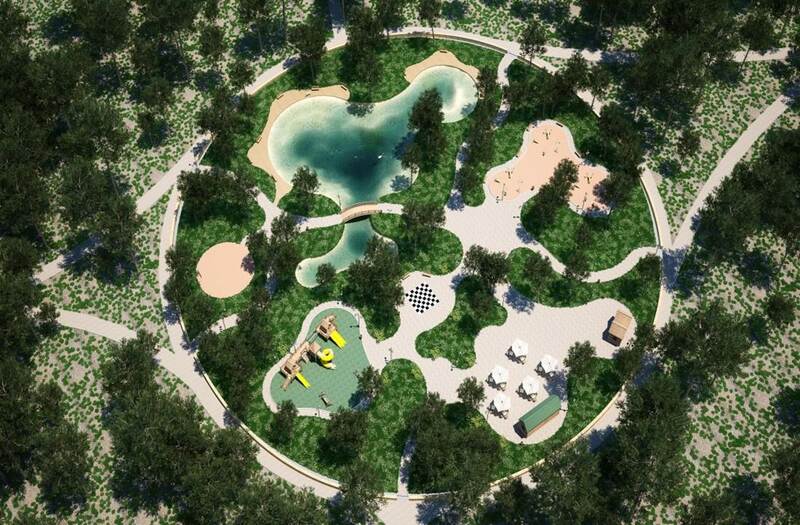 The project has been developed with active participation of inhabitants and different stakeholders, generating an environmentally and socially responsive project vision as well as presenting an example for a high social impact of educational activities in a university. 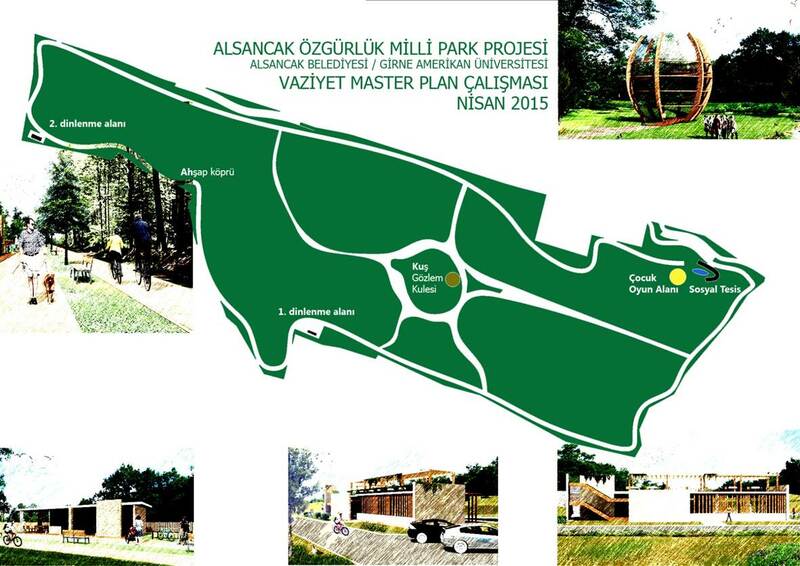 The idea of Alsancak National Freedom Park project first emerged during the local elections in 2015, as a part of the election campaign of current mayor of Alsancak, Fırat Ataser, who was running for elections as an independent candidate at that time (Figure 1). 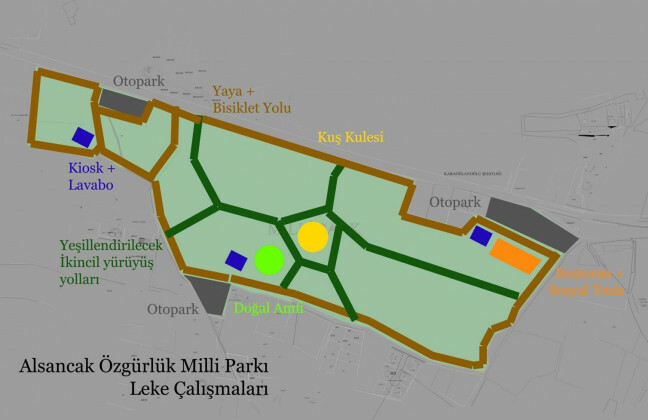 The site designated as the national park was a green area of 62 acres, under the control of Turkish military and it was located on the southern part of Karaoğlanoğlu Street, on the opposite of Karaoğlanoğlu Martyrdom. Since it was a military zone, it was closed to public access. During the election campaign, Fırat Ataser promised to make an agreement with the military, open the area to public and build a national park inside it (Figure 2). 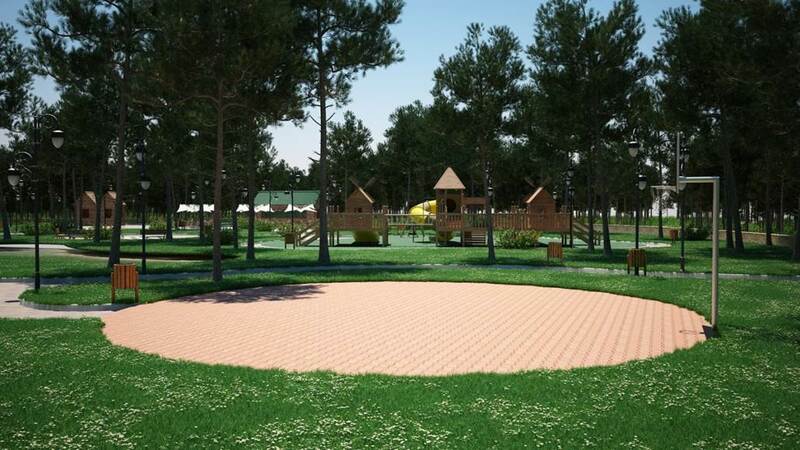 The project which was proposed by the campaign team was intended to comprise of walking paths, an artificial pond, an open gym, a children's playground, a zoo and a restaurant (Figure 3-4). After the elections, in October 2014, the municipality approached to Assoc. 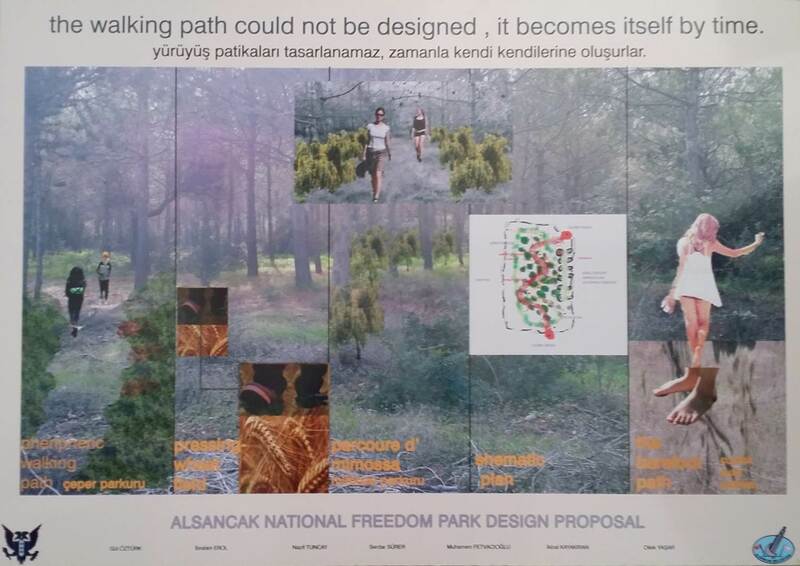 Prof. Dr. Hossein Sadri, the Dean of the Faculty of Architecture, Design and Fine Arts at Girne American University for collaboration during the process of the project. 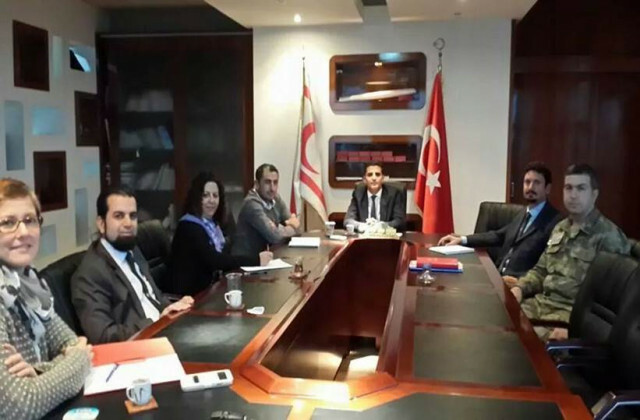 In November 2014, the first meeting was held with the participation of Dr. Senem Zeybekoğlu Sadri, Dr. Hossein Sadri and Hassina Nafa lecturers from the university, municipality technical team and representatives from the military (Figure 5). Upon the agreement on the philosophy of the road map by the municipality, in December 2014 a workshop entitled “Freedom National Park Design Workshop” was organized by the municipality and the university collaboratively (Figure 6). Architecture students, lecturers from Girne American University (Senem Zeybekoğlu Sadri, Hossein Sadri, Alessandro Camiz, Hassina Nafa, Ziya Buluç, Fodei Conteh, Cem Yardımcı and Balkız Yapıcıoğlu) and architecture critic and designer Kenan Güvenç from Turkey attended the workshop as coordinators and designers. 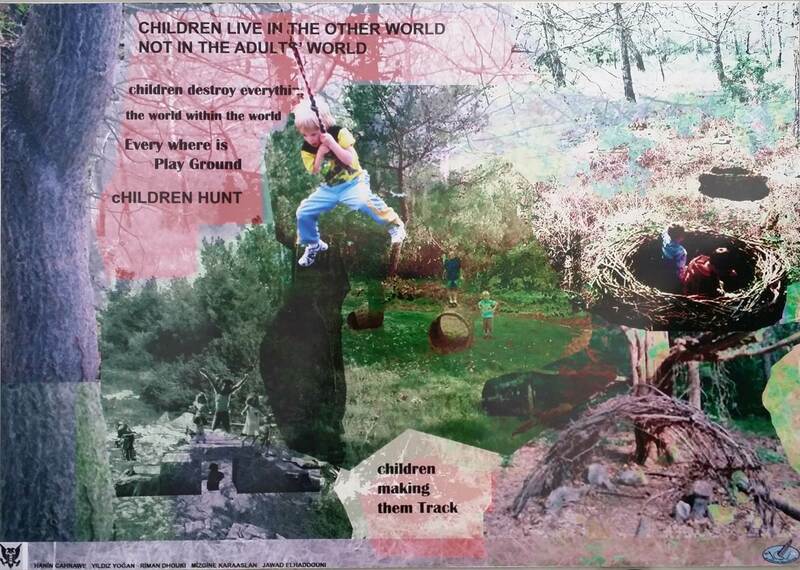 The workshop started with a site observations and analysis session (Figure 7). 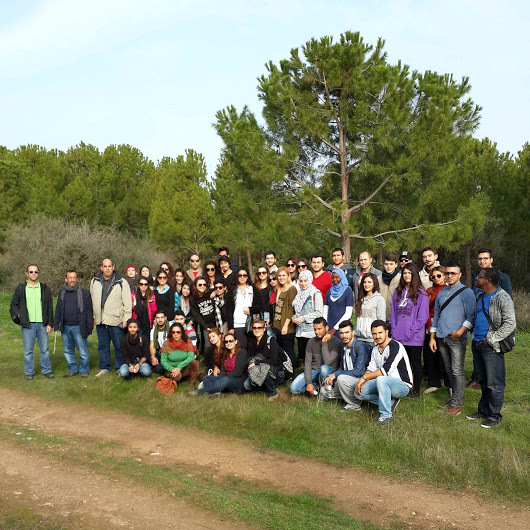 After the site visit, participants were divided to the groups. 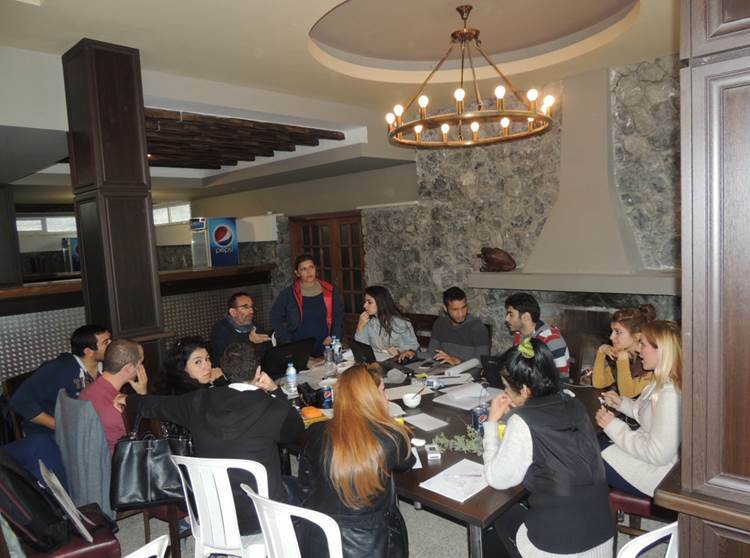 There were 8 design teams comprising of lecturers and students, each of them focusing on a different issue. 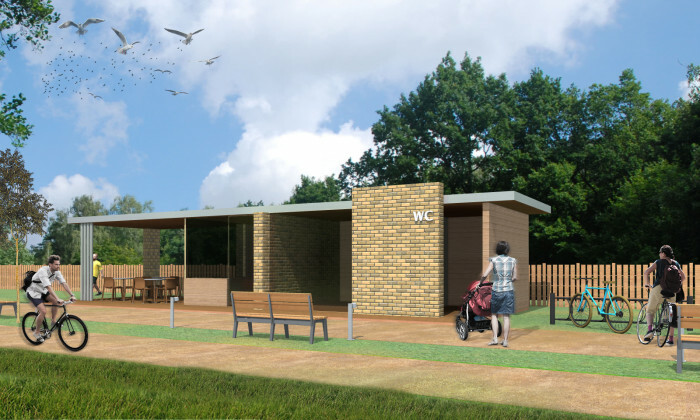 5.Using innovative and multi-functional park furniture made of natural materials. 6.Rather than a zoo, implementing preservation strategies in order to improve condition and variety of species (like endemic plants) in the park and provide a natural resting area for migratory birds. 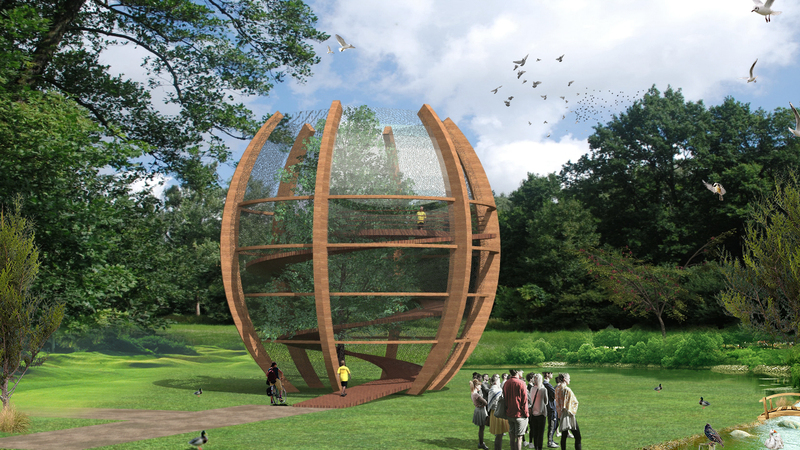 7.Building a bird observatory tower in the center of the park. 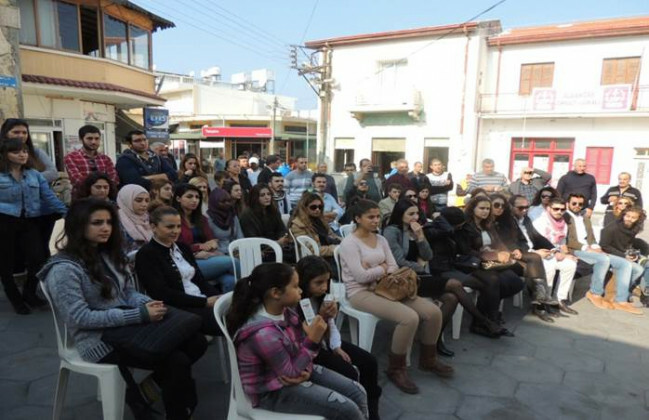 After the workshop, all the work that was produced by students and lecturers has been exhibited in the Alsancak village square with the participation of Alsancak inhabitants (GAU Website). This interaction enabled students collect feedback about their design proposals from the local people (figure 11-13). 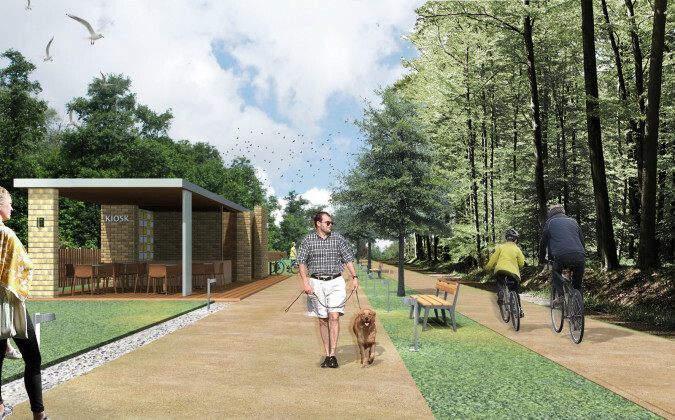 Based on these design ideas and feedback, a conceptual master plan was drafted by Assoc. Prof. Dr. Senem Zeybekoğlu Sadri and Assoc. 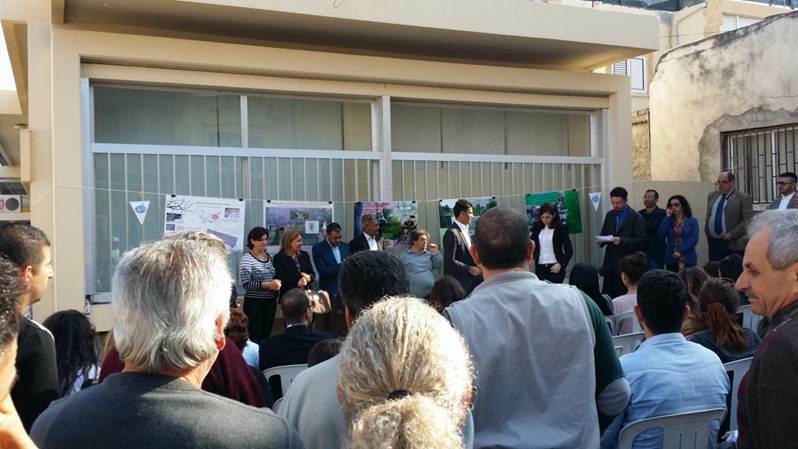 Prof. Dr. Hossein Sadri and presented to the municipality. This draft master plan included decisions on directions, materials and construction techniques of pedestrian and bicycle paths inside the park; designing resting areas along the walking paths; greening strategies for paths inside the park which are being used by cars currently; location and design proposals for social facility building; location and design proposals for bird observatory tower; location, materials and construction techniques for car-parking areas around the park; and creating a natural amphitheatre for small scale gatherings (Figure 14). 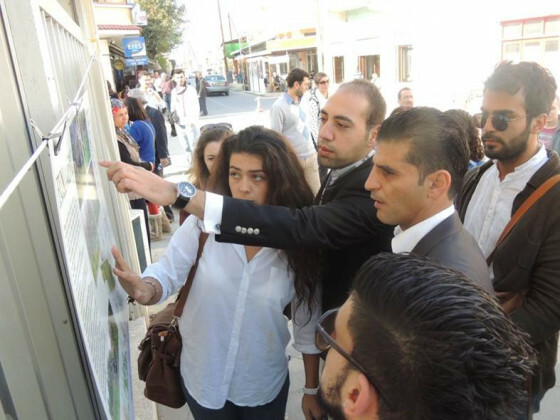 Upon the presentation of the draft master plan to the municipality, a panel and workshop was organized to open the design proposal to public discussion. Inhabitants of Alsancak and Kyrenia, non-governmental organizations and professional chambers, representatives from local governments, members of Alsancak municipality council, and representatives of Turkish Republic Aid Committee were invited to the panel and workshop. 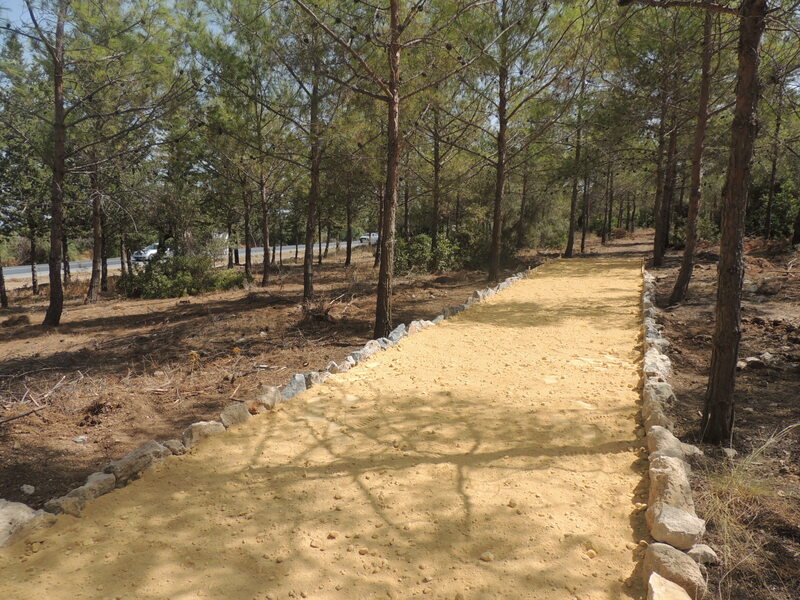 This panel provided an opportunity for obtaining feedback from different stakeholders and finding a common ground that could meet the needs of as many sides as possible, without harming the natural ecosystem and wild habitat of the park. 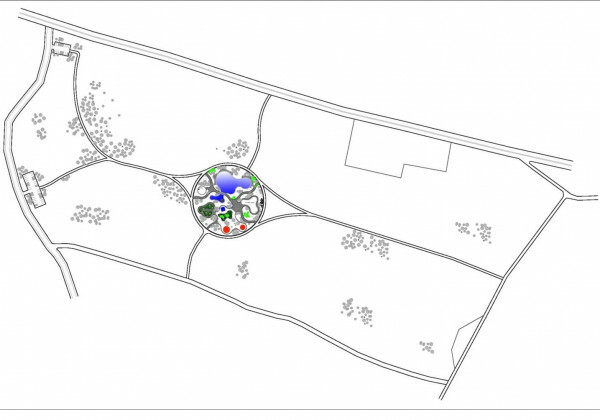 The draft master plan has been revised with the addition of these ideas deriving from the meeting, and the final version of the master plan in 1/2500 scale was approved by the municipality (Figure 15). In the following step, detailed research, design development and visualization of proposals for walking and bicycle paths (figure 16), bird observatory tower (figure 17), resting areas (figure 18) and social facility building (figure 19-20) in smaller scale (1/200) were realized by Senem Zeybekoğlu Sadri and Hossein Sadri from the university in collaboration with Pembe Birinci, a local interior architect and urban designer. 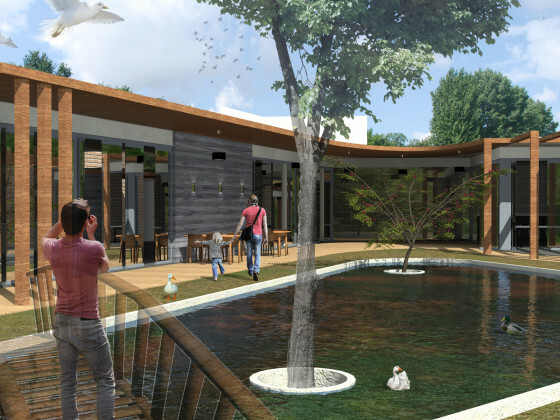 An environmental friendly and ecological design was aimed through protection of natural habitats and ecosystems by minimizing construction all around the park and restoring the existing vegetation inside the park; use of natural and local materials for all buildings and constructions; application of load-bearing techniques and passive-systems in buildings; and design of flexible and multi-use buildings and spaces. -http://www.gau.edu.tr/en/haber/1024/largest_national_park_project_of_cyprus_workshop_by_gau , 10 February, 2017. 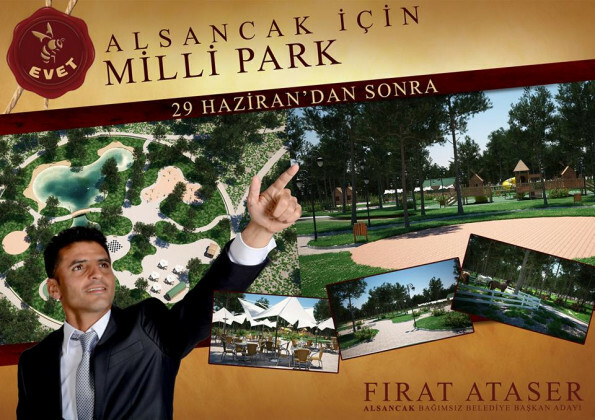 -https://www.alsancakbelediyesi.org/galeri/milli-park-projesi/ , 10 February 2017. 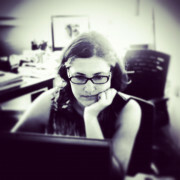 Senem Zeybekoglu Sadri is an architect and researcher. She is working as Associate Professor of Architecture at Girne American University. Her research focuses on transformation of cities and urban regeneration, urban social movements and politics of public space, right to the city and rights based architectural education. At the moment, she is a student of agriculture and has a growing interest in permaculture design. She completed her undegraduate, master and PhD studies in the field of architecture, at Yıldız Technical University in Istanbul. 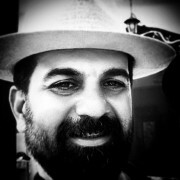 Hossein Sadri is a researcher and activist. 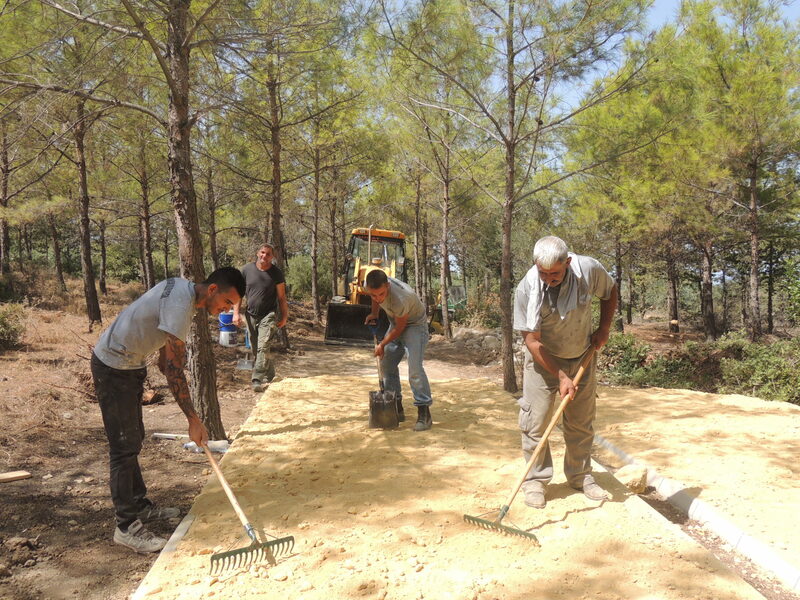 He is currently working as Associate Professor of Architecture at Girne American University and studying Agriculture at Anadolu University. 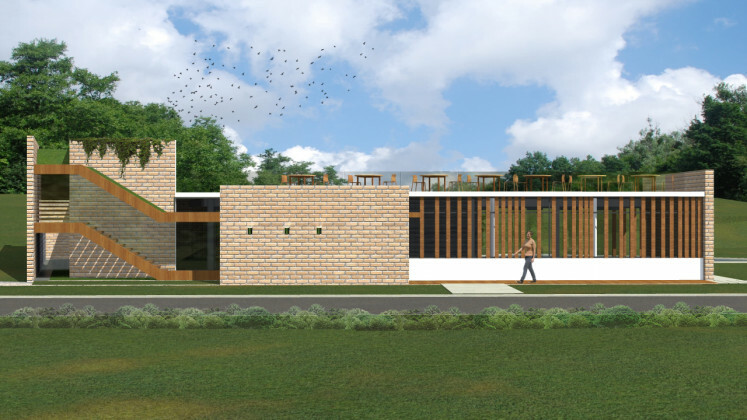 He is part of the Non-Anthropocentric Design Studio which re-imagines buildings and cities as ecocentric living habitats. He studied architecture and received his Master of Science degree from Islamic Azad University of Tabriz in Iran and his Ph.D. degree from Gazi University in Turkey.